We’re a small-town roaster located in Middlebury, Vermont. The big flavor and complex character of our coffees are highlights of our unique style of slow-roasting our beans in small batches, that we have perfected since we began roasting in 1979. 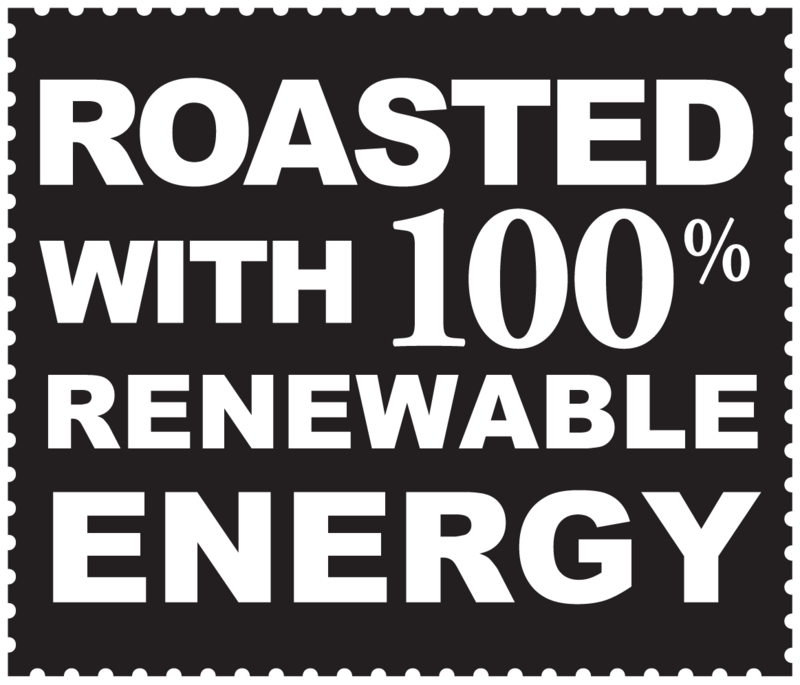 In 2018 we became the first coffee roaster in the Nation to roast with 100% renewable biogas. All the coffee we purchase is certified organic, and our beans are sourced from the great coffee-growing regions around the world. We seek out big flavor and bold character in the beans we choose. Our motto, “Coffee Roasted for Friends” is more than a slogan, it is really our mission. Coffee is a social stimulus that brings people together to share ideas and stories, and when people come together, a community is formed and friends are made. We have the perfect soft, stylin’ #knitted hat to keep your noggin warm while #skiing, #snowboarding, walking the dog, birdwatching, sitting around the bonfire, or........... Get yours now: https://vermontcoffeecompany.com/collections/merchandise/products/knitted-hat Whoa!